These YouTube stars are laughing all the way to the bank. 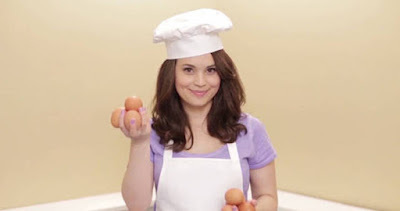 Rosanna Pansino. $2.5 Million. If you ever wanted to watch a cute girl make cupcakes, then look no further. 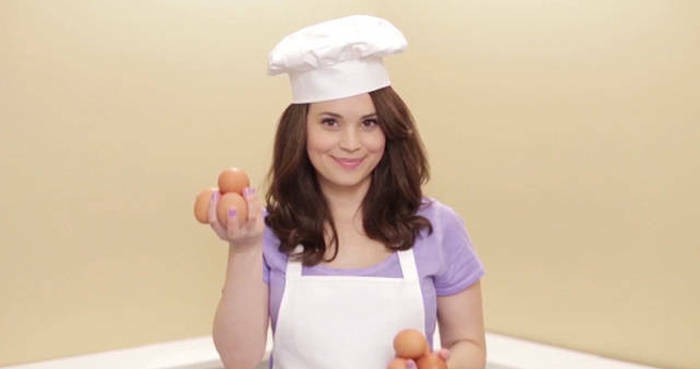 Rosanna bakes delicious treats for her 5 million subscribers every week. 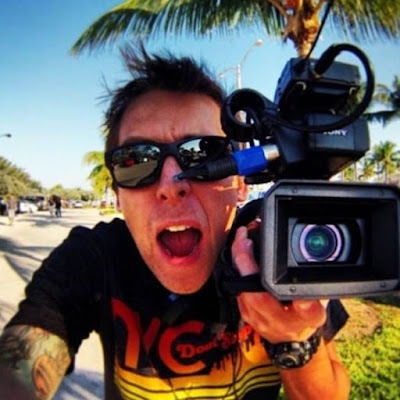 Roman Atwood – Roman Atwood Pranks. $2.5 Million. You know that video about the guy who pranks his wife into thinking their son gets blown up on a four wheeler? Well, that’s Roman Atwood and his 7 million subscribers think he’s pretty funny. 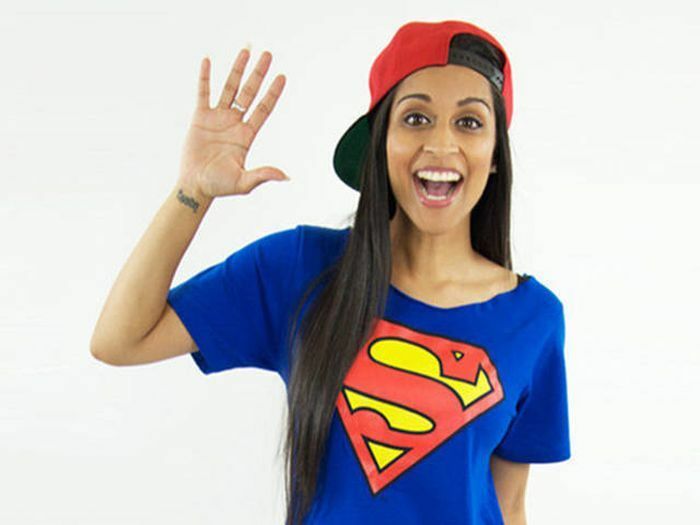 Lilly Singh – IISuperwomanII. $2.5 Million. With 7 million subscribers, Lilly Singh has made a name for herself creating funny sketches, doing Q&As, and even interviewing celebrities like Selena Gomez. Michelle Phan. $3 Million. Michelle is famous for her make-up tutorials that she puts out each week for her 8 million subscribers. 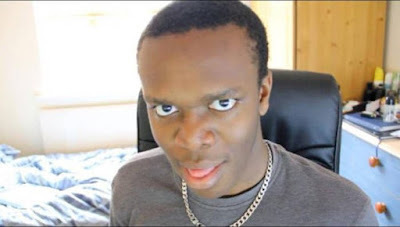 Olajide Olatunji – KSI. $4.5 Million. KSI has over 10 Million subscribers who watch him do a variety of random things from play video games to performing hip-hop. Rhett McLaughlin and Charles Lincoln Neal III – Rhett & Link. $4.5 Million. These two create comedy sketches starring themselves with their most popular video being a rap battle between a nerd and a geek. 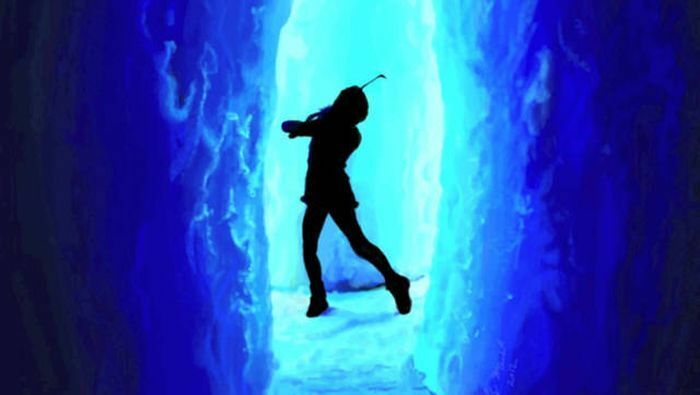 Lindsey Stirling. $6 Million. 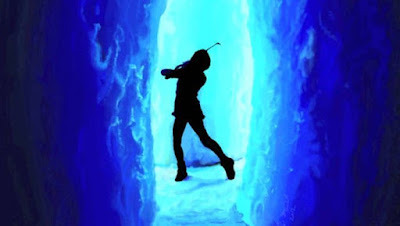 With 7 million subscribers, Lindsey Stirling creates incredible music with her violin. She looks good doing it too. Benny and Rafi Fine – Fine Brothers Entertainment. $8.5 million. Ever seen those “kids react” videos? 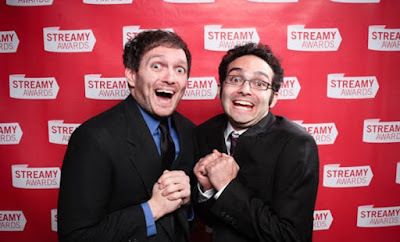 Well that’s thanks to these brothers who have a whopping 13 million subscribers. 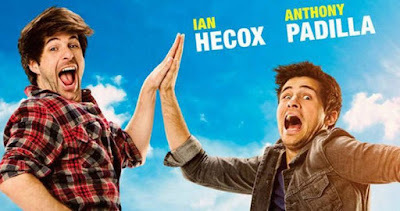 Ian Hecox and Anthony Padilla – Smosh. $8.5 Million. With 21 million subscribers, Ian and Anthony create comedy sketches, record honest trailers, and they even have their own store. Felix Kjellberg – PewDiePie. $12 Million. 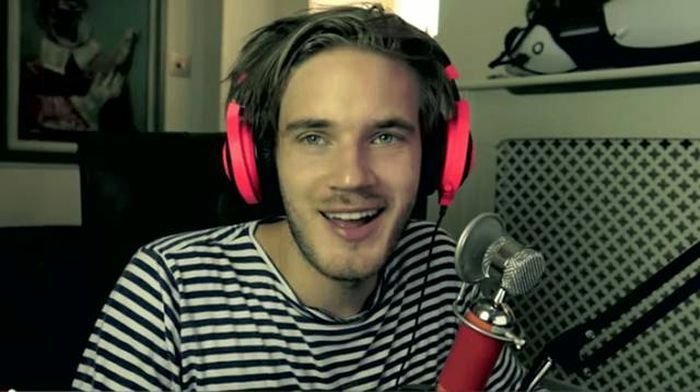 With 40 million subscribers, PewDiePie makes his fortune by recording himself playing video games with ridiculous commentary.